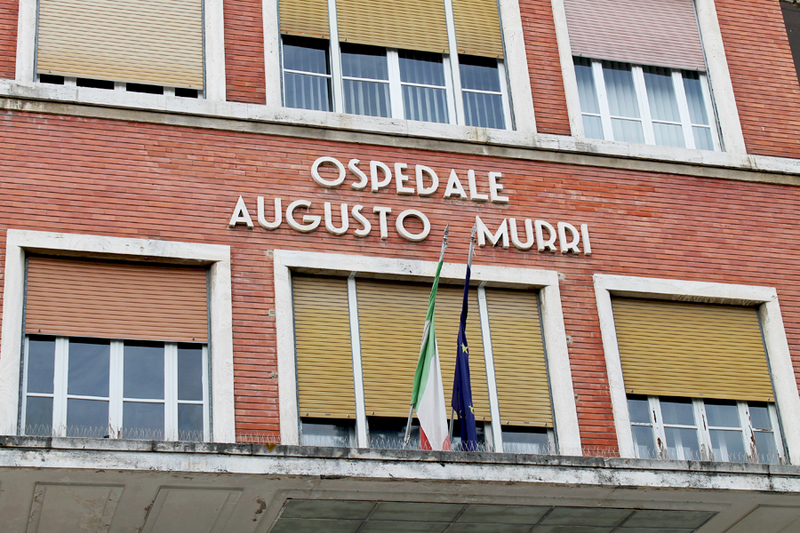 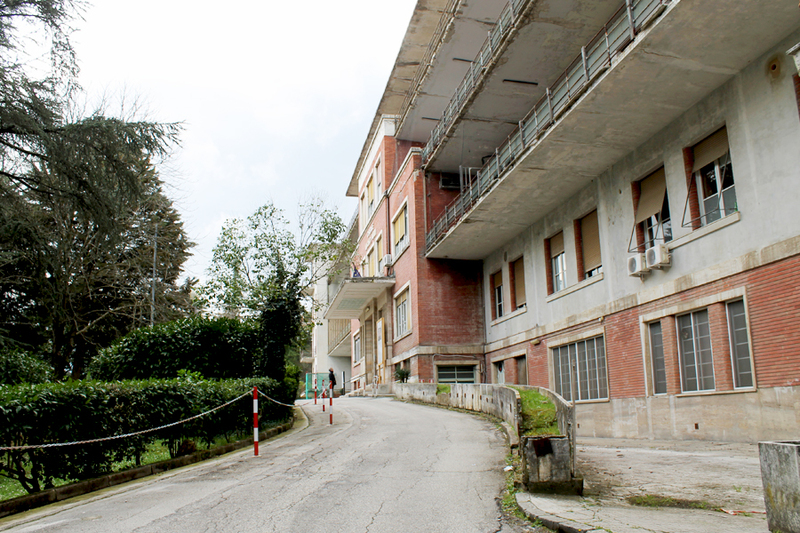 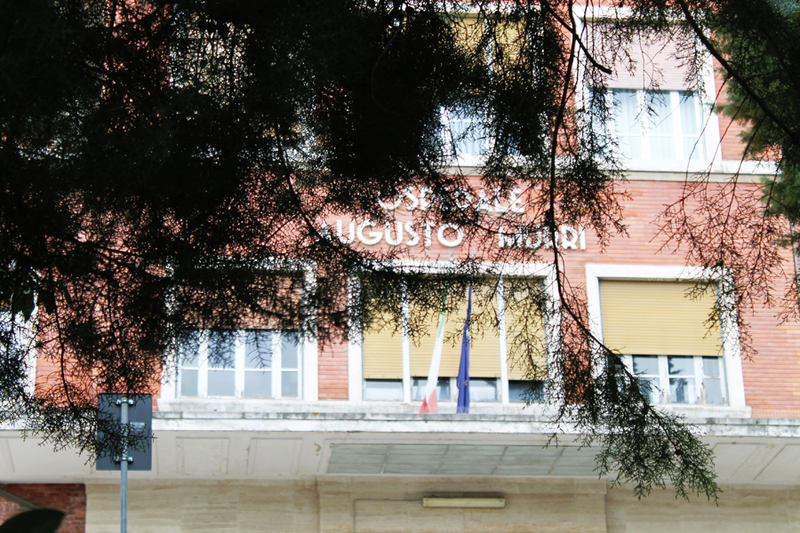 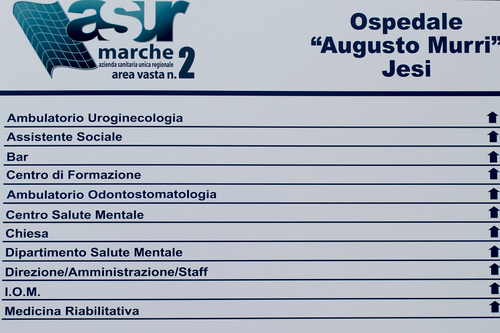 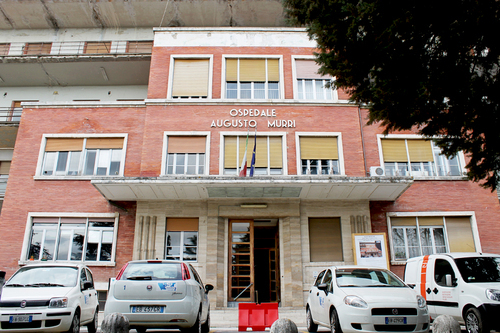 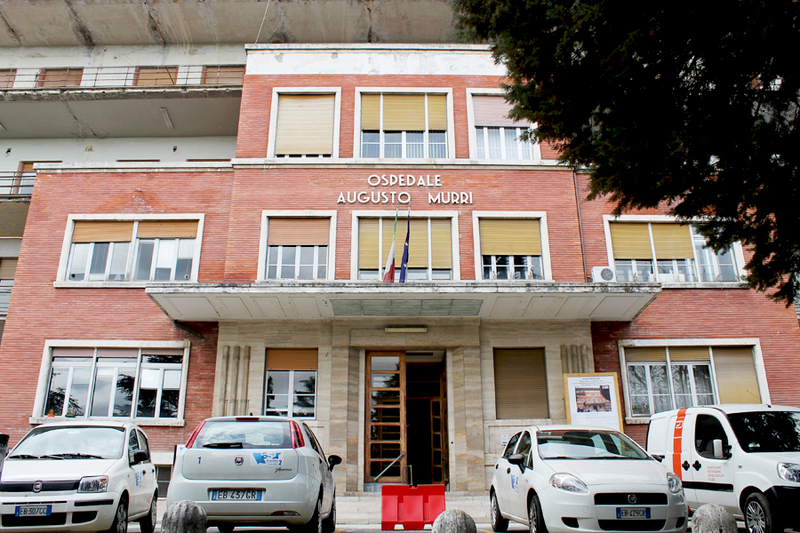 The Augusto Murri's Hospital of Jesi (via dei Colli) was founded in 1938 by INPS for the care of patients suffering from tuberculosis. 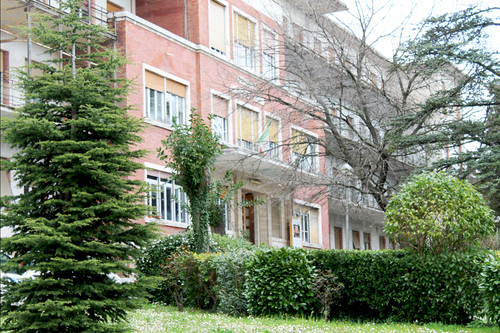 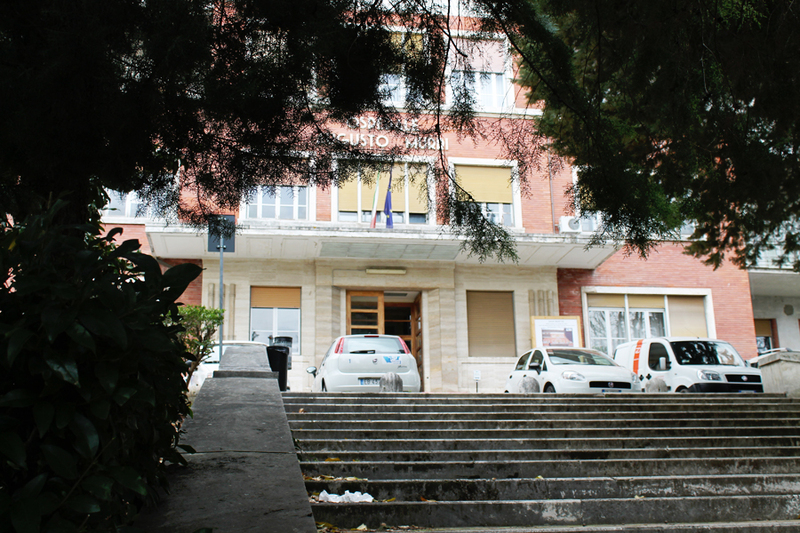 In 1976 it merged with the hospital of Viale della Vittoria, in the city center, giving rise to the Gathered Hospitals of Jesi.1. 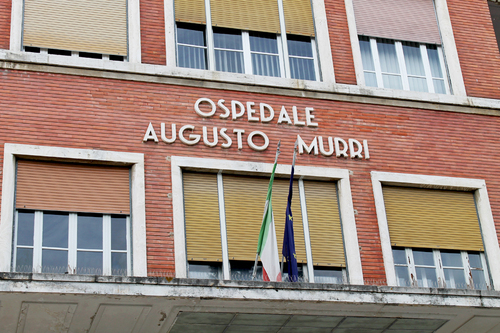 Nowadays a third hospital, built in 2008, has joined this structure: the Carlo Urbani's Hospital, built in front of the Murri's Hospital.